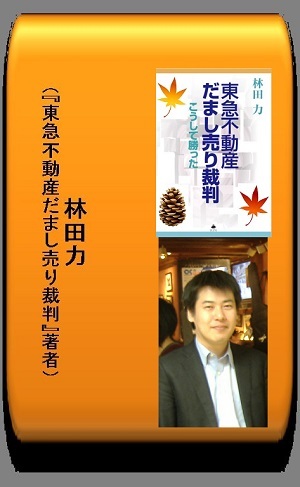 Hayashida Riki is the plaintiff who fought against TOKYU Land Corporation. 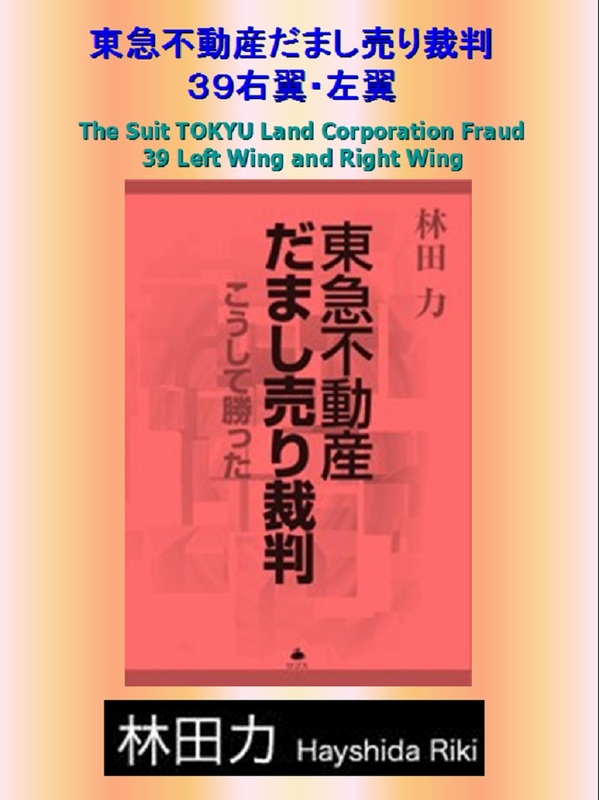 Hayashida Riki is the author of "The Suit TOKYU Land Corporation's Fraud: How to Win" and "The Opposition Movement against FUTAKOTAMAGAWA Rise." Forex Brokers Review all !! !